I researched this article for both salon clients and aspiring hair salon business owners. Most clients give this little thought. They just want a nice cut, coloring, styling or perm. However, if you’ve been to a number of hair salons over the years, you’ve probably noticed there are different types. 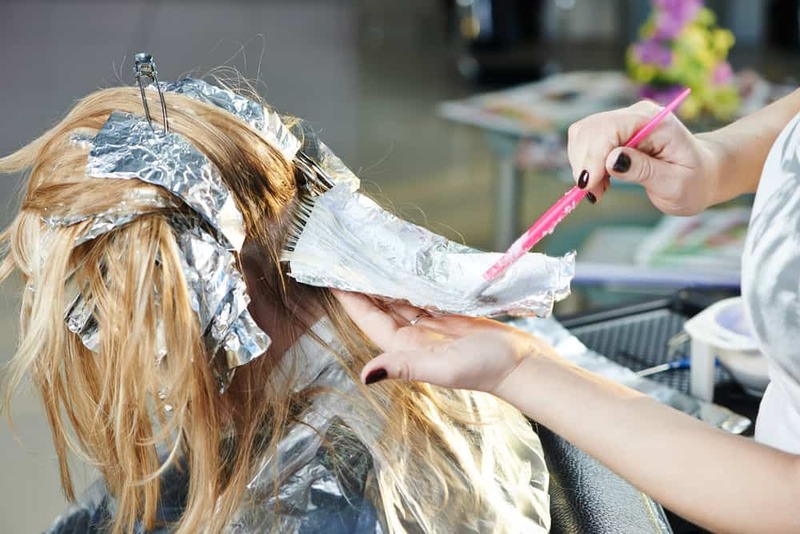 If you’re an aspiring hair salon owner, it’s a good idea to know what your options are. So here it is – my list of the different types of hair salons. When a hair stylist rents out a station within a designated room or space, this is called a booth rental hair salon. 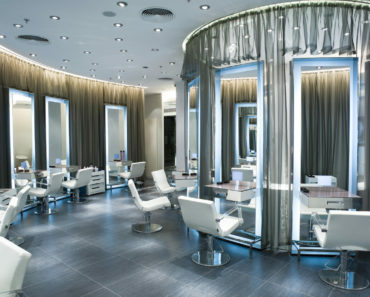 This salon can be an open space with several booths, or closed off individually so each stylist has their own room. Each space is rented out per stylist to offer services. Stylists pay for their space either weekly or monthly, whatever is agreed upon and the stylist is responsible for all of their own supplies such as color, product, curling irons, scissors and other products they wish to use. The advantages of stylists having a booth rental hair salon is that they are more in control of their earnings. They are their own boss here, which has its many benefits. 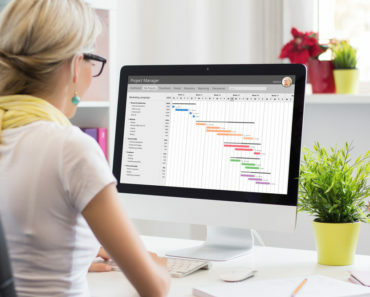 They are able to set their own pricing, choose which services they will provide and set their own schedule. This is a great opportunity to grow their client base and have repeat clients who enjoy their private space by booking appointments directly through the stylist. If you are looking for commercial real estate to rent out to stylists there are a few things to consider. Location is important. 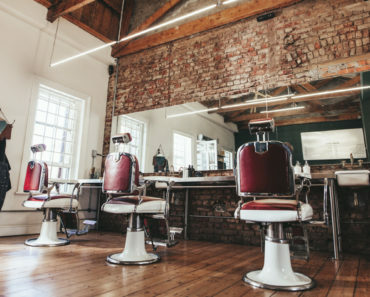 You want to purchase a commercial space in an area that is thriving and where stylists looking for booth rental hair salons are in high demand. Set specific terms for your lease. Do you want to lease out your space on a month-to-month basis or something long-term? How much is your initial investment? You will need to have a space large enough to house multiple salon booths as well as shelving, cabinetry and the salon chair itself. The stylist will then furnish their supplies separately. Lastly, be sure you will be receiving a great return in the end. Set rental prices competitively so that you always have booths rented and are making a profit as a result. A salon and spa is for those wanting extensive pampering. This is the ideal spot for a ladies night, wedding party, or just some personal pampering. This salon usually offers all of the services found at an upscale salon like hair, skin, beauty and nails. Some salon and spas are licensed to sell alcoholic beverages as well, so wine, cocktails and champagne can be served. This type of salon is all about the full experience. Going above and beyond from the décor to the customers satisfaction is of upmost importance in this setting. Although each salon is different, the standard pay of a commissions-based hair stylist is by salary or by the hour although some salons will pay by percentage. When paid by percentage, product pushing is highly encouraged which has both its advantages and disadvantages. Advantages include getting to have the client try the stylist’s favorite products provided by the salon first-hand before buying. This also provides an opportunity to really build up trust with the client which will establish a great relationship going forward. Disadvantages of having to sell products to earn additional commission is that it’s another job in itself for the stylist. 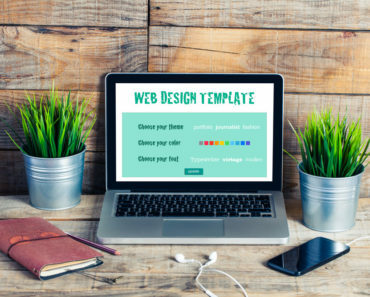 Getting clients to enjoy the products being used enough to purchase their own to use at home may be difficult. Salon-quality products are also usually more expensive, so depending upon your demographics this could also become a challenge. For the stylist, when it comes to getting paid through a commission-based hair salon, keep in mind that a percentage of earnings made each day are given to the salon owner. On slower days, earnings will be quite low, but it is still a requirement to pay a percentage back to the salon owner. As an owner of a commission-based hair salon, it is your responsibility to purchase all of the salon products, equipment, furnishing and supplies. The owner will also want to provide advanced training to their stylists and determine whether the stylists will be paid salary or hourly on top of commission. Some salons will pay stylists on a commission-only basis, which is where they receive no salary or hourly pay. This can be difficult for beginner stylists who may not have a large customer base yet. A specialty salon hosts a number of services with stylists who specialize in one technique or another. Clients will go to a specialty salon over a traditional retail salon when they are looking for a more specific service that requires more than just basic training. At a specialty salon, there are typically a few stylists on hand each specializing in one particular area of focus. For example, one stylist may specialize in cuts and color, while another stylist specializes in styling, extensions and hair treatments. One of the many advantages of a specialty salon is that it incorporates a myriad of services catering to a much wider client base. A boutique salon not only offers hair, nail and skin services, but also provides specialty retail items such as clothing, jewelry, handbags, etc. This setting is typically set up as a retail store where one area is designated for the salon and another area for the shop. This type of salon typically caters specifically to women, as barber shops is to men. This type of salon is much more expansive. This type of salon is like your Super Cuts or Great Clips, normally owned by a franchise or chain where walk-in appointments are welcomed and stylists are expected to work a scheduled shift each week. 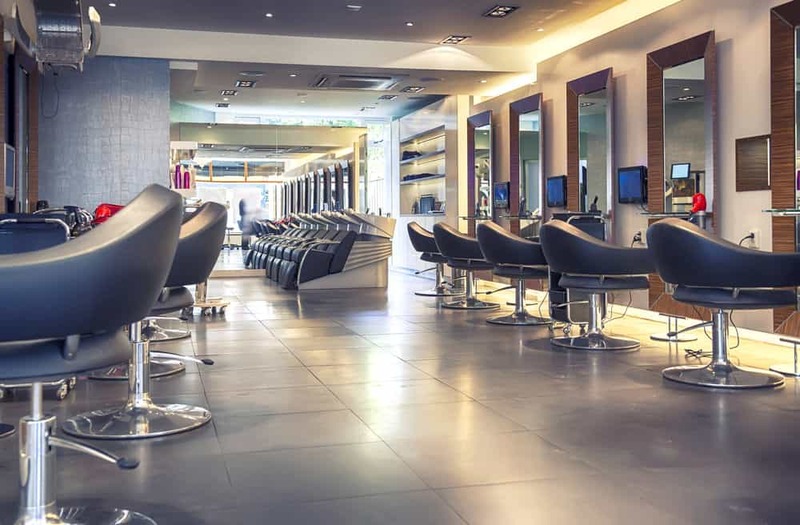 Majority of these value-based retail salons focus on cuts rather than a full-service checkout. Training is often provided on a continuous basis here so that all stylists are up-to-date and able to perform at the same level. If you are considering purchasing a franchised hair salon, consider the start-up costs and royalty fees. For example, if opening a hair salon franchise, you may not only pay money towards the location, but also pay a franchising fee for the right to operate the business for a certain period of time. It is also important to consider that most franchises do not provide financing. As an owner, you will most likely have to tap into your own personal savings or get a small business loan so lack of financing could be a deterrent. Keep in mind that if considering opening up a retail hair salon franchise or chain, you will likely not be able to be as creative as you would if you had your own personal branded salon. Franchises and chains demand uniformity, so décor, signage, products, etc. are dictated by the franchise. It’s important to learn as much as you can about the company, their products and the location in which you are looking to set up shop before signing up for the job. Having an in-home hair salon, you are expected to wear several hats between accounting, marketing, human resources and continuous training. As long as you have your cosmetology license to operate and have submitted applications and fees, you can operate a salon out of your home. Some requirements are necessary such as having a permanent wall separating from the living quarters of the home, a separate entrance to the area other than through the living quarters, a bathroom facility that is also separate from the rest of the household. A few other requirements may need to be met according to the area in which you live. This type of salon is a situation in a cosmetology beauty school that provides services under the regulation of an instructor. This is an opportunity for students to be hands-on with clients while still under training. Students at a scholar hair salon must pass all of the prerequisites they need before they are allowed to provide services to guests. Opening a scholar hair salon, as any business has its ups and downs. Time is something to consider here as it will take time to get your new-hire the training they need before getting out onto the floor to even begin taking clients. Speaking of clients, a new apprentice usually does very little to grow their clientele. It can also be difficult to find trusting clients who will allow students to perform services on them. As the owner, you will also have to hire an educator or pay them for years of shadowing your students. The benefits; however, is that you have reduced training costs, your students quickly obtain their license so they are able to get out on the floor sooner and there’s an increase in new hire production. Quite a few salons fall into this category. Owners of an upscale salon manage their business well enough to make a significant revenue. Costs of this type of salon are usually quite high due to their higher operating expenses. Appointments are usually always required for this type of salon and stylists have higher expectations from their clients. 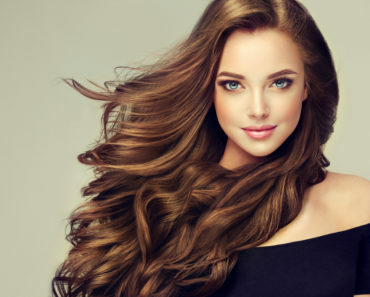 There are a wide range of services offered at an upscale hair salon including cuts, color, perms, conditioning, curling, reconstructing, weaving and more. An upscale salon can also offer nail and skin care services. Manicures, pedicures, facials, massages and body waxing can be offered depending upon the salon itself. 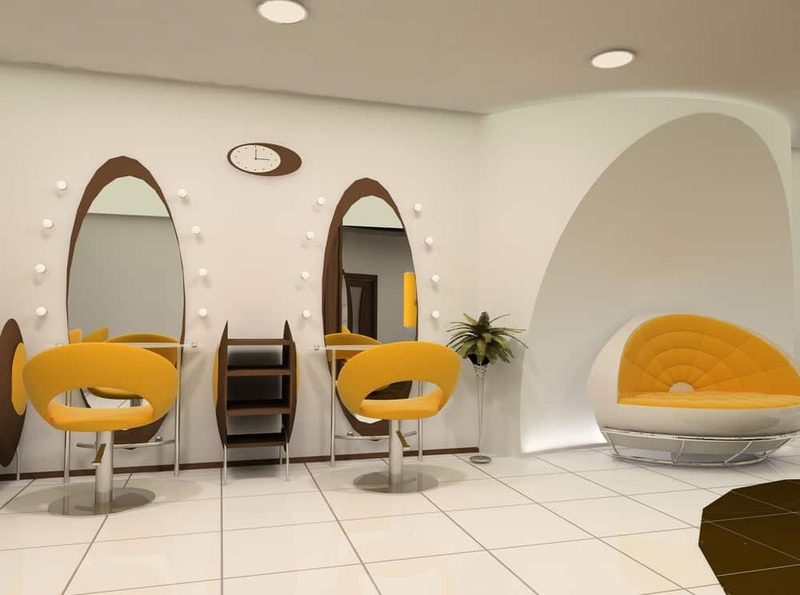 The environment of an upscale salon is also quite different from the traditional salon. Inside, expect to see more high-end finishes, upgraded furnishings and a more modern and sophisticated look. Some salons even hand out drinks while the client is waiting. The ultimate goal is to make your clients comfortable, enjoy their time spent at your salon and leave with a great overall experience. A barber is someone who mainly works with male clients to cut, groom, style and shave men and boy’s hair. Men usually prefer to go to a barbershop because it typically has a masculine environment. The décor is simple and there are typically more male employees. Barbers are often trained to cut hair into simple styles and usually do not color or use any complicated techniques. Barbers also undergo different training than hairdressers with intensive training for 10-12 months. Other than the standard haircut, barbers are also trained on cutting facial hair. A mobile salon is the perfect option for those always on-the-go who may not have time to visit a hair salon. There are two different types of mobile salons. The most common and inexpensive type of mobile salon is when the stylist carries their equipment and drives to the client’s home or place of business to perform the service. The second type of mobile salon is when the stylist drives a vehicle with a station inside. This type of vehicle must have a water supply, electric hook-up or generator and may require a restroom depending on the state laws. A mobile salon is a great option for those who are busy, have a disability or those without transportation. 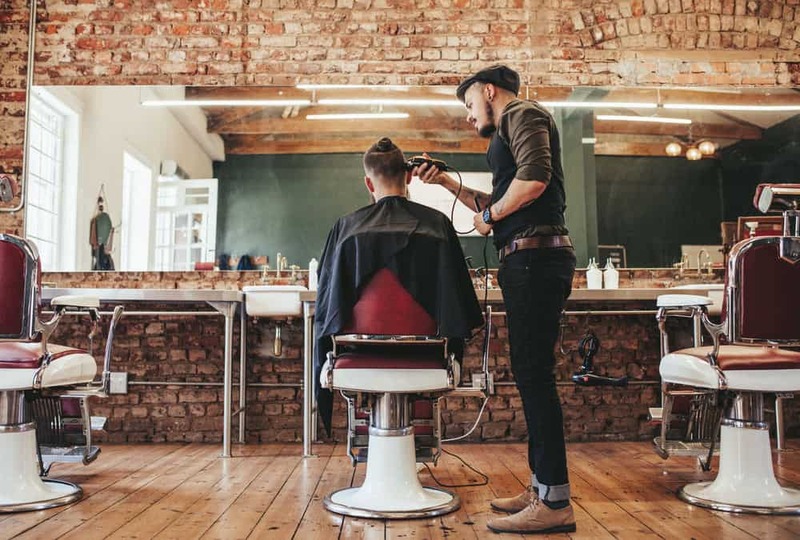 The equipment needed for a stylist going into clients’ home for a haircut should be kept to a minimum so that equipment is portable and can be transported easily. For a mobile salon trailer or vehicle, the same equipment found in your traditional salon is needed such as chairs, mirrors, sinks and tools. One major cost of a mobile salon is fuel. You may need to consider adding mileage surcharges or stay within a confined geographic location. If you have a trailer, parking permits may need to be obtained. As with any other business, you will need insurance. Liability insurance is needed in case of an injury to your customers and you’ll also need commercial vehicle insurance for your mobile salon. Depending on your state, there may also be other types of insurance and liabilities to consider for your mobile salon.